Link Building: you are doing it wrong! Are you? Let’s just put the word out at the very beginning: It starts everywhere! It may NOT come as a surprise to you, if you are at all involved in SEO, that finishing your on-page optimization will just announce the beginning of the headaches. 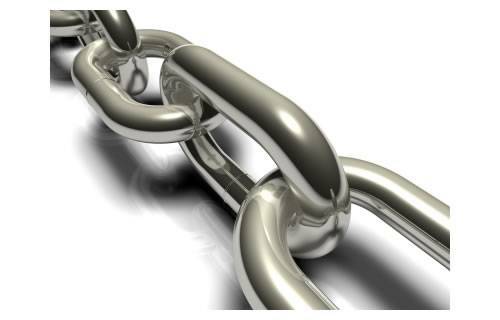 Link building is a very important aspect of the SEO strategy. It must not be ignored. It must not be neglected. It must not be forgotten. This is something that adds contentiousness to the SEO battle, and will distinguish you from your competitors if done correctly. Needless to say, it will destroy your website’s rankings (you might even get dropped from the listings) if it is done wrong. Quantity in links is what matters. The more links the better? Nothing could be further from the truth. Trying to get all the links you can, will not only do any any good to your site, it may actually get your site penalized. 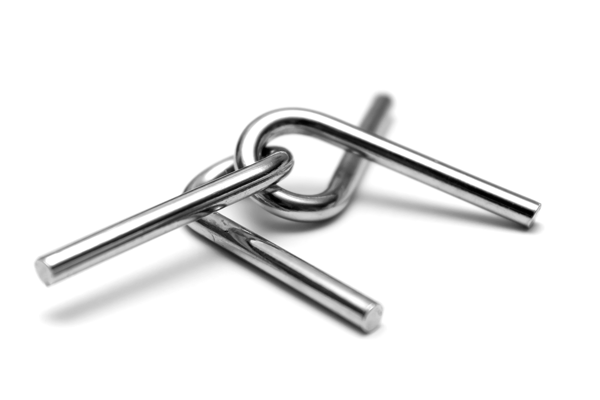 Low quality links, that come from irrelevant, low PR sites will do you more harm then good. It is particularly important to build links that are relevant to your website, and your website’s industry. Paying for links is a good idea. This is a #MegaFail in the SEO world. You will lose money, and you will not get results (just like flushing money in the toilet in the real world). Google doesn’t like websites that pay for links. Directories and other sites asking for your money know this, trust me. They have just chosen not to listen go Google. And if you think you can trick the biggest search engine in the world (a.k.a is mostly responsible for your website’s revenue) you have another thing coming. The automated software will do the job for me. This is another wrong way to go. There are many automated software solutions on the Web that claim they are absolutely harmless. The truth is, they are not. They will promise you thousands of links, but what they will not mention is the fact that Google will pick up on their linking patterns and penalize the website. Most of them have a habit of applying for links on certain parts of the day, or certain days of the month. Google will pick up on this, and you will be stuck explaining to your boss, (or worse – your client) why the website disappeared from the search results. Monitoring my competitors will give me link ideas. Looking at where your competitors have gained links, and trying to get links there is a very good approach. There is nothing morally or any other kind of wrong in doing this. SEO is a competitive and transparent landscape. Everyone has access to your website’s links, and you may cry all day and night about it, or you may see the positive in it – you have access to competitors links too! .edu and .gov links will help my website. Again, good thinking! These are the kind of links Google loves. They show Google that your website is important to non-profit, government or educational facilities and you will be rewarded for that. Try to get more .edu and .gov links, and do your website a favor. Great content will get me the results I need. If we are talking about quality SEO activities this is hitting the spot. Not only is great content the main generator of links nowadays, it will continue to grow as an SEO factor in the future, and you can quote me on that. Social media helps quality content spread like a wildfire these days. This means more links for you. Well, this is an easy one as well. It doesn’t. Link building is not something you can “finish”. It is something you have to continue to try hard at. If you scroll back to the first image of this post you will see the beginning of a linking network… It is the starting linking network that you need to turn into the image below. Home > SEO > Link Building: you are doing it wrong! Are you? CyberLink Media is a digital marketing agency, specialized in Social Media Marketing, Search Engine Marketing and Multimedia.